Has anyone else noticed there’s too many leasing deals for SUVs? If your method of choosing which SUV to lease was based on the best deal, you’re in trouble. There’s just too many good SUV leasing deals out there today. Leave it to Memorial Day weekend to kickstart leasing season. To help you make your leasing decision, we’ve compiled a list of the best SUV deals available. After reading this, you might just find a great new ride. At the very lease you will find great new deals. 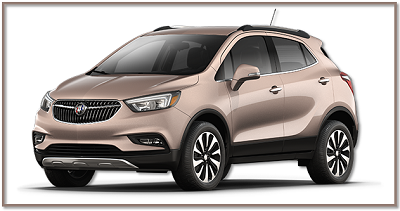 The Buick Encore comes from a line of luxury SUVs. The Encore has all the comfort of driving a luxury SUV at the monthly cost of driving a farm wagon. You can start your lease at the payment of $199 a month for 39-months with $3,329 due at signing. You can say this great leasing deal deserves a roaring encore. 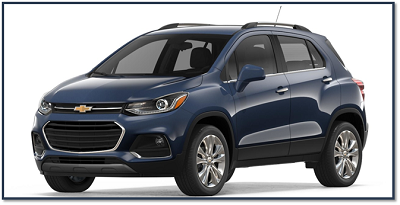 The Chevrolet Trax has all the benefits of driving a sturdy SUV while giving you justification to leave it in a compact parking spot. Leasing one today starts at $149 a month for 24-months with $3,969 due at signing. 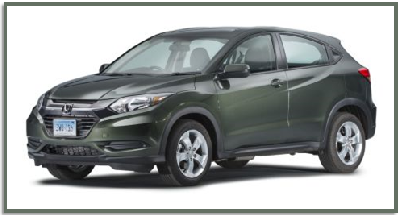 You won’t have to worry about getting lost in this SUV; it’ll keep you on trax. 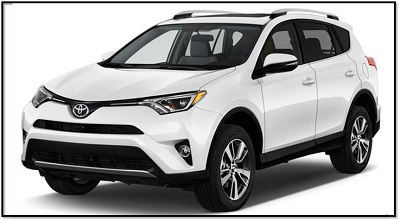 The Toyota RAV4 is a trustworthy SUV that provides peace of mind to its driver. You can lease yours starting at a price of $199 a month for 36 months with $2,000 due at signing. The only thing that will upset you is the $1 off from having a perfectly rounded monthly payment. 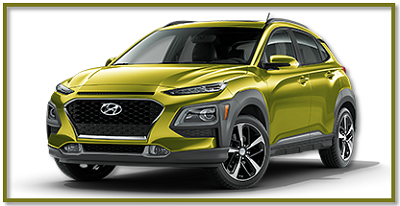 The Hyundai Kona is one of the most stylistic SUVs around. With a great leasing deal, you can finally earn everyone’s attention and respect. Leasing starts at $199 a month for 36-months with $2,399 due at signing. The only thing more respectable than leasing a Hyundai Kona is showing off what you learned in California traffic school. Honda’s are known for their excellent safety ratings. Just like their leasing deals! You can have the financial safety of a $189 a month payment for 36-months contract with a low $2,299 due at signing. Even when paying for your Honda, you’re secure. The Ford Escape is one of the most beloved SUVs on the market. You can lease yours at $239 a month for 36-months with $2,729 due at signing. 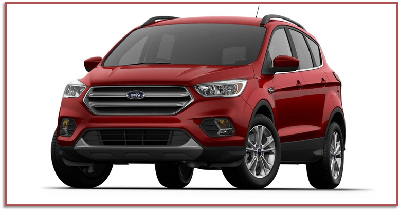 Despite being on the pricier end of the leasing deals, this Ford SUV is too good to let it escape! 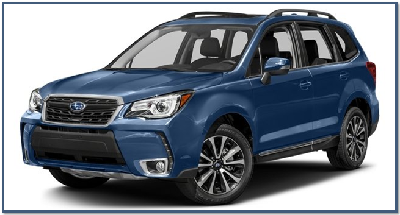 If you’re someone who doesn’t like paying money when they lease a new car, then consider the Subaru Forester’s great new leasing deal. The payments start at $259 a month for 36-months with $0 due at signing. Signing documents and making money payments go together like orange juice and toothpaste. 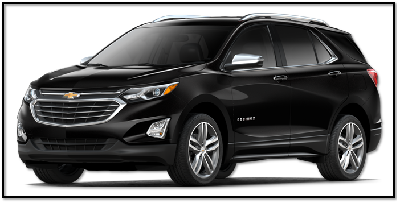 The Chevrolet Equinox is rated the most dependable compact SUV. Leasing contracts start at $200 a month for 24-months with $3,609 due at signing. The Equinox may be dependable, but not as dependable as those monthly payments. Time to hang up the leather jacket and archive the Blink-182 albums, because it’s a whole lot easier to be edgy. 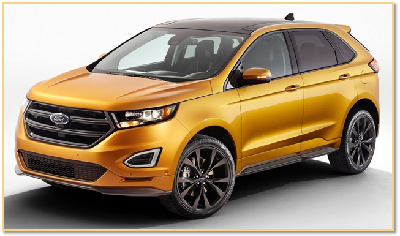 Leasing your Ford Edge is as affordable as ever with the new $289 a month for 36-months contract with $3,369 due at signing. Now you can have the same edge without the need to write your deep, dark poems. Are Car Subscriptions Better Than Buying?